Due to continuing expansion Neill & Brown Global Logistics are seeking to recruit experienced Portable Movements Drivers. Essentially you will have previous experience in the transportation and delivery of wide-load caravans. Hours of work are Monday to Friday, with some nights out. Occasional weekend working is required. 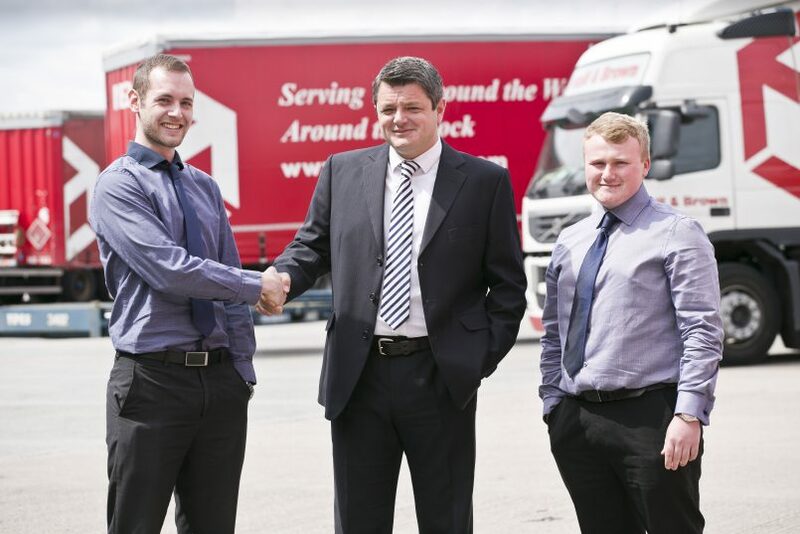 Due to continuing expansion Neill & Brown Global Logistics are seeking to recruit experienced UK Drivers. ADR qualified would be an advantage (or willing to undergo ADR training). Hours of work are Monday to Friday, with some nights out. Occasional weekend working required, in accordance with the weekend rota. Experienced Pick and Pack Operatives are required to work in our busy Pick and Pack warehouse. Experience working with barcoding operations would be an advantage.